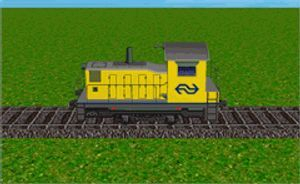 The original model is the sncf_tgv_150 and is made by Johannes. 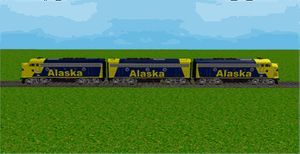 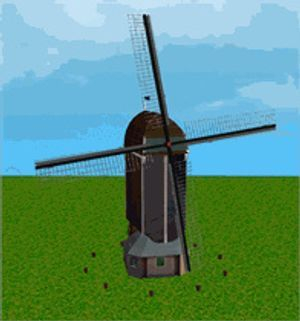 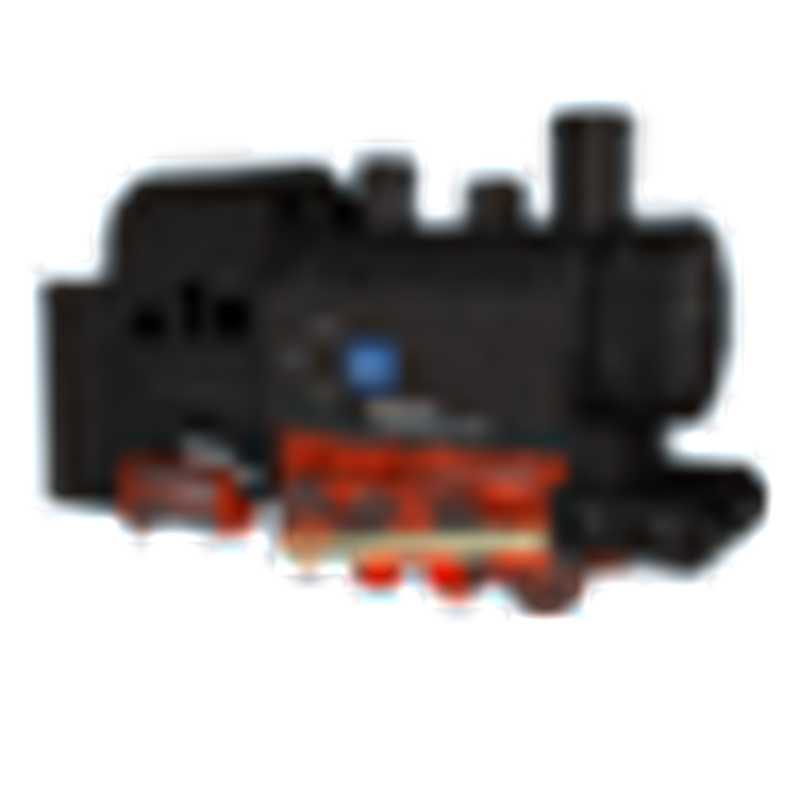 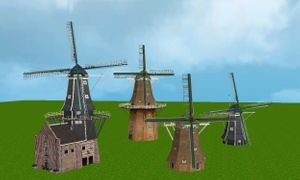 The dds replace the original texture, the full model add the Thalys as extra models. 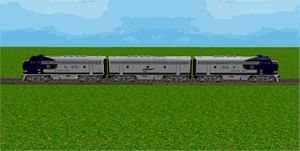 To be sure you can open my layouts, I will advise you to download the rule the rail files I included in this file whitch include all models I used. 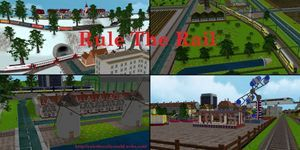 Extract the files in your Rule the Rail folder. 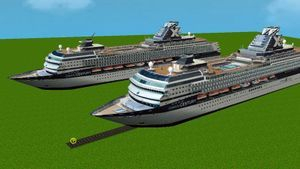 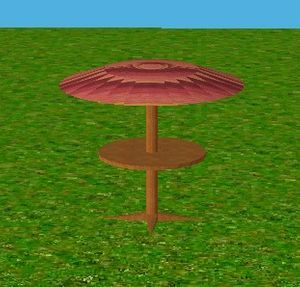 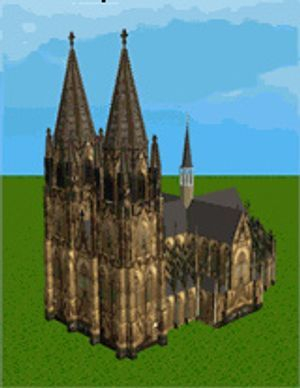 I will update the file when I have created new models or if I upload a new layout. 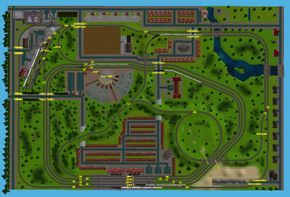 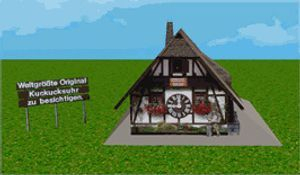 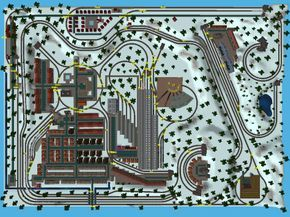 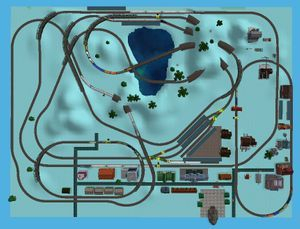 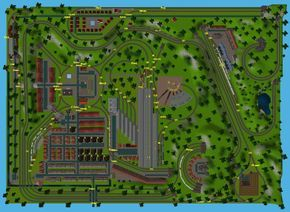 This Layout is made by me and based on a real model railroad.